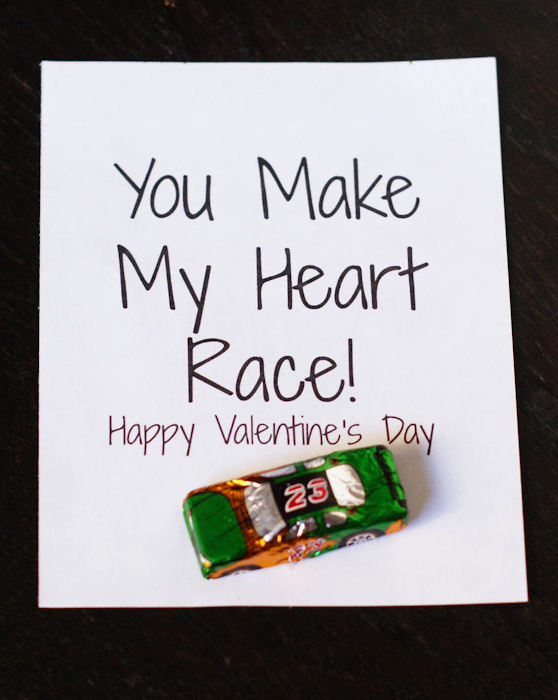 Need a quick Valentine for your kids? 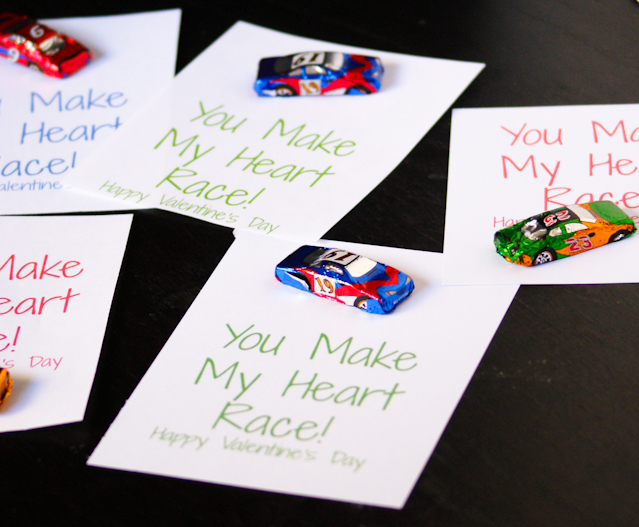 These are perfect to print and feature with chocolate cars! 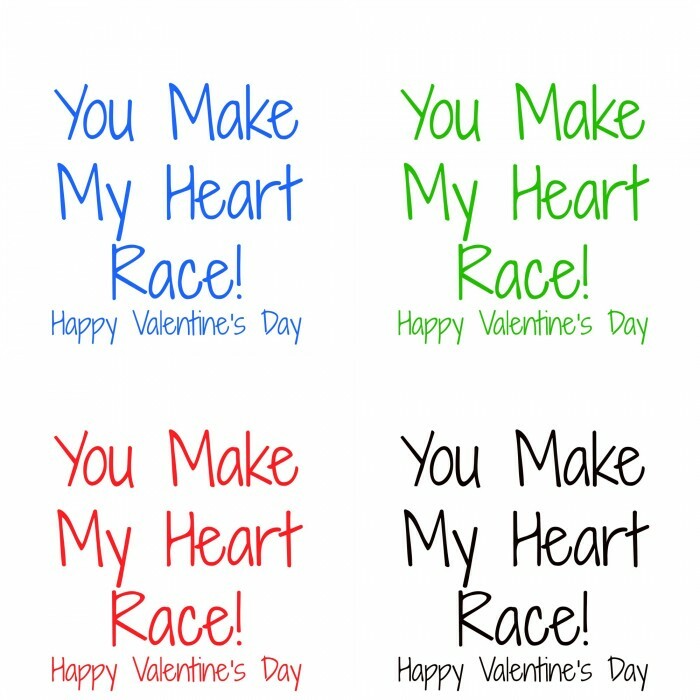 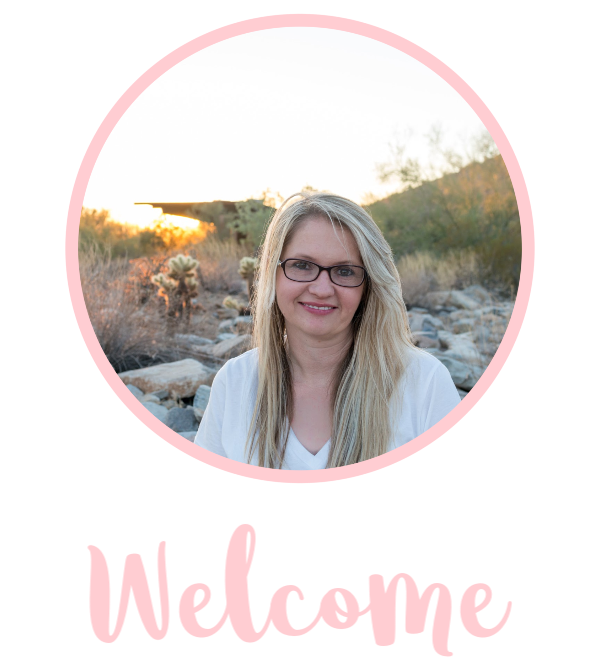 Below are the free printables I made for the cars. 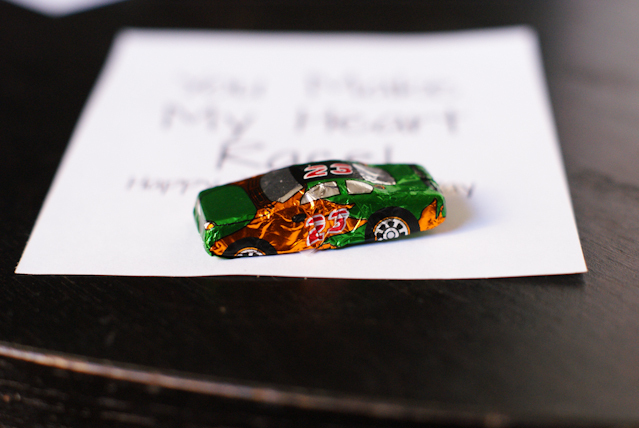 To stick them on, all I did was roll a little bit of scotch tape under the cars. 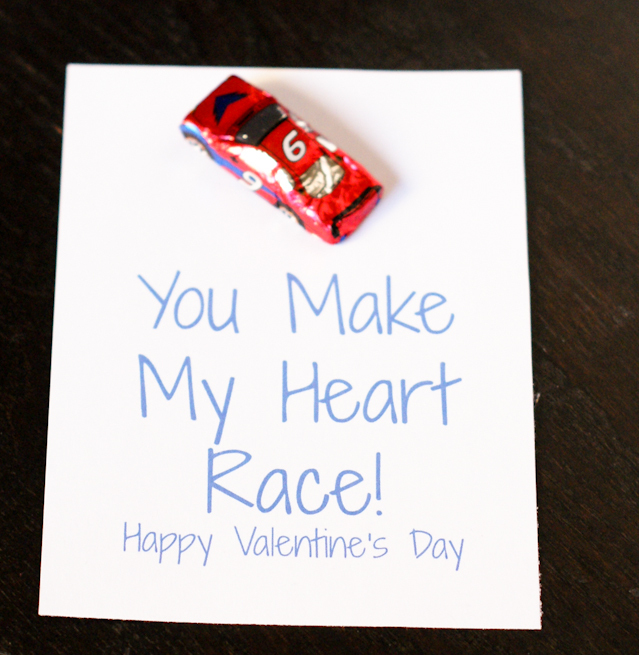 When I found these chocolate cars, I was pretty excited because I knew they would make perfect Valentines. 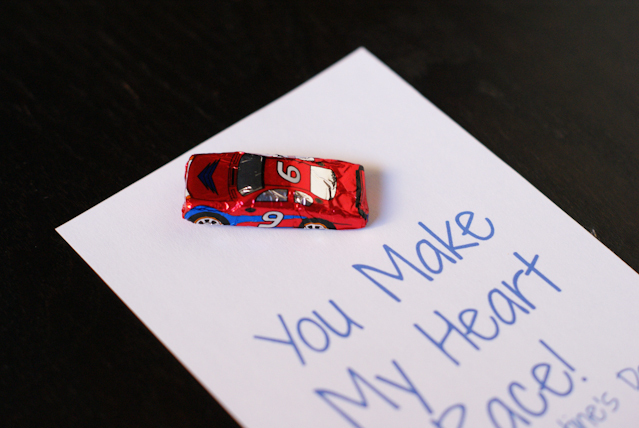 I bought the chocolate cars at the $.99 cents only store.